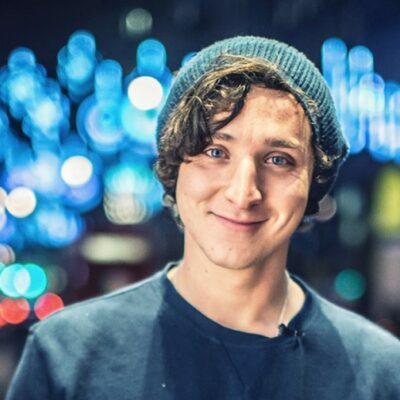 His first tryst with magic came when he began to learn magic tricks from his grandfather who had learned the tricks during his time with the British army in the Second World War. Frayne further developed the tricks that he learnt from his grandfather during the trips that he took to New Orleans in the United States of America, which is one of the breeding grounds for street magicians and illusionists in the country. 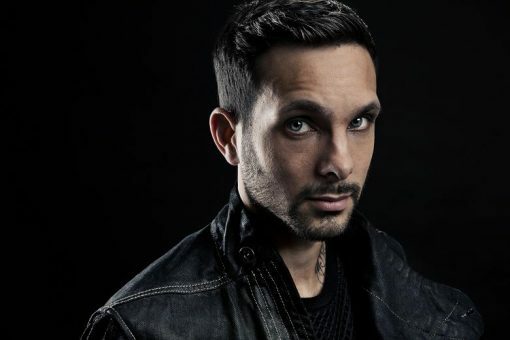 Ever the innovator,Dynamo wanted his magic and illusions to appeal to all races of people and as a result, he incorporated into his art certain elements of dance as well as hip hop. 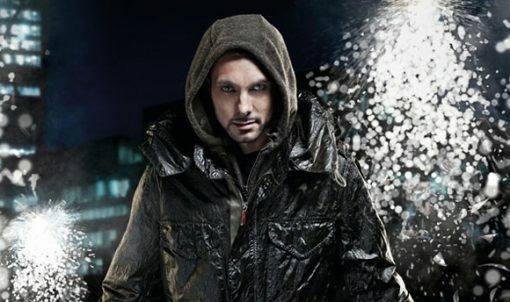 The first television appearance that he made was on the Richard & Judy show and this was followed up by an appearance on Channel 4’s Dynamo’s Estate of Mind, a special on himself. This was followed by the release of a DVD that was titled Concrete Playground. Since then, he has appeared on various televisions specials including an appearance on Friday Night with Jonathan Ross as well as on the MTV EMA ceremony where he performed for the likes of Nelly Furtado, The Foo Fighters as well as Joss Stone. 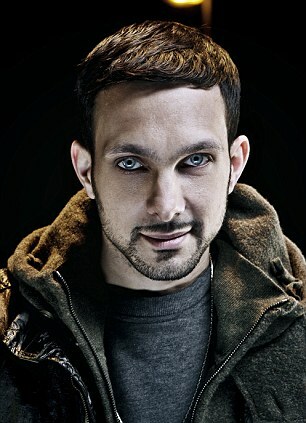 Dynamo reached the pinnacle of his career when he managed to levitate Matt Lucas, the comedian from Little Britain almost four feet off the ground in front of a full house at the Emirates Stadium in London. He has also appeared on advertisements for global brands such as Nokia and Adidas and has even taken to the ramp when he walked for Fashion for Relief that was organized by Naomi Campbell. In a program for Sports Relief, he signed lottery tickets that turned into cash in front of a bemused crowd that included Davina McCall and Robbie Williams. 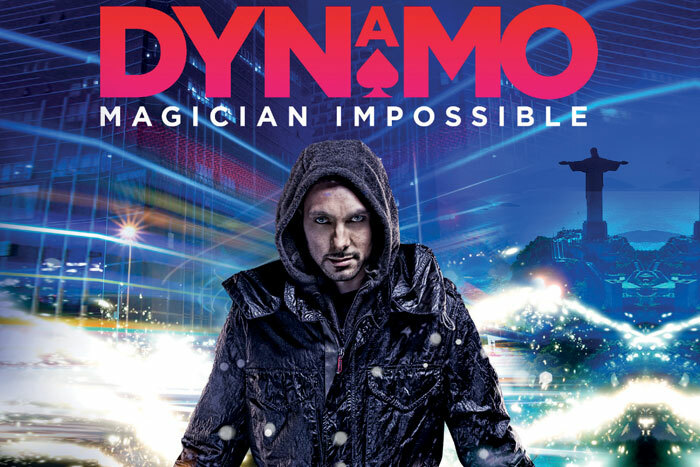 Till date, Dynamo has released 4 DVDs, all of which have been huge hits and have brought immense fame to this little magician from Bradford and have made him a household name in England.